Your wedding is supposed to be the most special day of your life. But the hard truth of the matter is that weddings cost more money than almost any single purchase we’ll make in our lives. That is, if we do what the wedding industry tells us to do. No, nowadays weddings are all about choice. Don’t let a wedding planner convince you to book an overpriced caterer for your outdoor wedding. 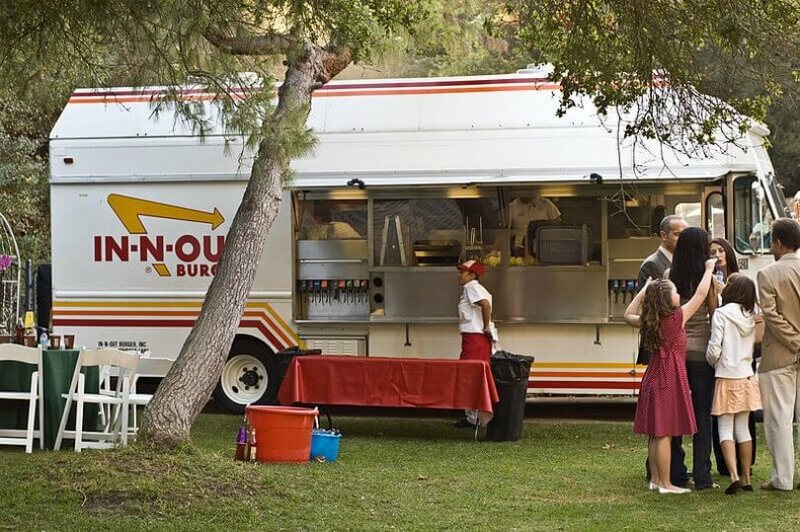 While a food truck may seem unconventional, there are actually a lot of great advantages to hiring a truck and an experienced crew to make your special day a unique one that everyone will remember. If you’re in the Mile High City you should find a food truck in Denver to cater your wedding. We mentioned money, right? Wedding caterers can cost thousands and thousands of dollars, with one source even claiming an average cost of over $12,000. At 100 guests, that’s $120 per person. With a food truck, you can get that cost down to a cool $20 per head. And don’t think that just because you’re getting your wedding dinner at a discount means it’s not going to be truly special. These days, food trucks are operated by some of the most unique and inspired chefs in the country, who are simply tired of the grind of running a traditional kitchen. And with Truckster, you can quickly find a variety of great food trucks near you to start exploring. 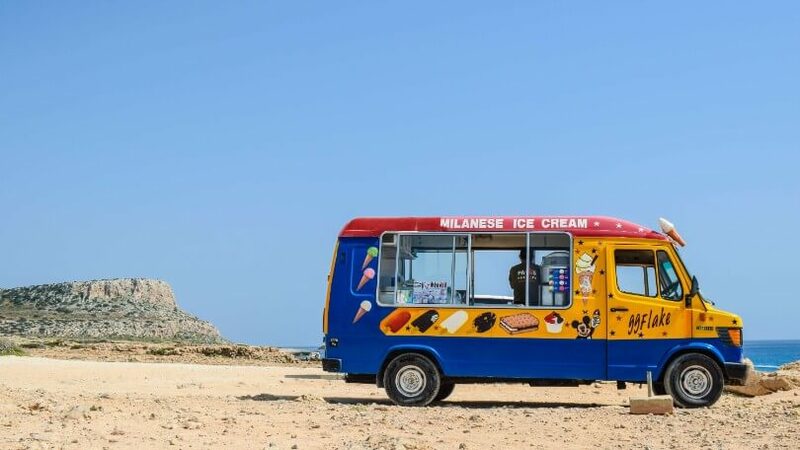 When you think of food trucks, you might think of old, beat-up, retrofitted buses turned into makeshift kitchens. And many of them are; it’s part of the unique aesthetic of the food truck community! However, many food trucks are stylish and modern. What’s more, many vehicles can be equipped to serve food, even temporarily, giving you the freedom to choose from a broad range of options. Need we say more? Buffet style options are hugely popular because patrons can choose what they want, right there, in the moment. While a food truck isn’t a traditional buffet, so-to-speak, they function the same way. Line up, get what you’d like on the spot, and you’re done! Buffet-style service is much more convenient for your guests than sitting and waiting patiently for a handful of caterers to serve their plates one by one. Outdoor weddings are simply more difficult for traditional caterers. Plus, an outdoor wedding with a buffet is just asking for bugs and even animal friends to crash the party. A food truck keeps your food fresh, warm, and indoors, all while readily accessible! For every 60 or 70 guests, you’ll want to hire an additional food truck. This will not only keep the line moving and ensure there’s enough to go around (even for seconds and thirds), but it’ll give you and your guests even more options. You can plan an extensive menu, and with the recent explosion in food truck popularity, there’s almost nothing that can’t be prepped and served off of a truck. When you’ve found the trucks you’re interested in hiring, talk with the owners about what you’d like to offer, and see what kind of specialties they can do. Food trucks can cover everything from your appetizers to your desserts (ok, maybe not your wedding cake) so don’t hesitate to get creative. If you’re ready to start hunting for your weddings perfect food truck, jump on over to Truckster and start your search today!